Seery Strings has become “the” place in Connecticut to get a bow rehair. 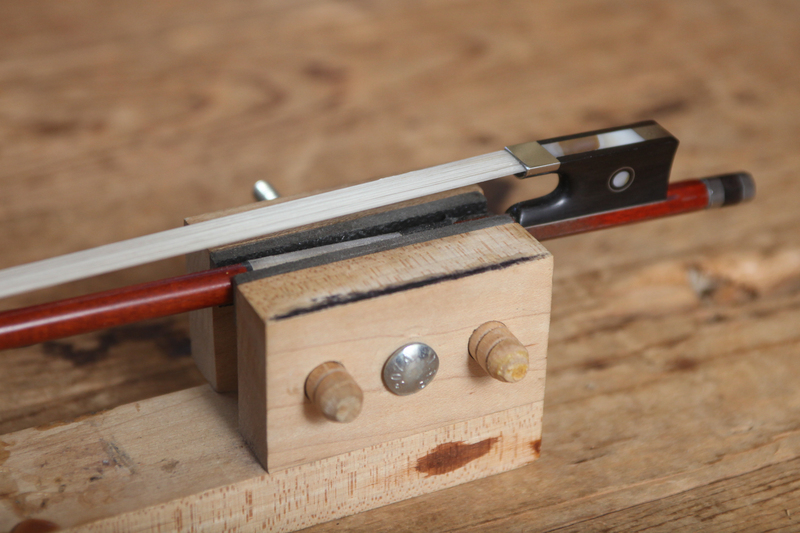 Rehairing a bow requires experience, delicacy, and sensitivity. The wedges must be formed precisely, the amount of hair is crucial, and the hairs must be straight, flat, and evenly spaced. The skill that takes rehairing from a craft to an art is the ability to manage the myriad of intricate variables with each unique bow, each unique player, as well as those inherent in rehairing any bow. After rehairing thousands of bows with a strong dedication to pursuing perfection on each one, you can be sure your bow will be done right.